Boston, MA -- The Boston Bluegrass Union (BBU) is proud to announce the recipients of the 2013 BBU Heritage Awards. The awards are presented each year by the BBU to honor artists and those working behind the scenes that have made substantial contributions to furthering bluegrass in New England. The awards will be presented during the 28th annual Joe Val Bluegrass Festival, Presidents Day Weekend, February 15-17, 2013, at the Sheraton Framingham, Framingham, MA. 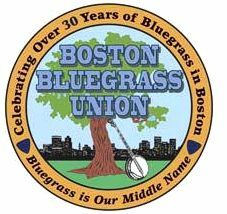 Boston, MA -- The Boston Bluegrass Union (BBU) is pleased to announce the recipients of the 2012 BBU Heritage Awards. The awards are presented each year by the BBU to honor those who have made substantial contributions to furthering bluegrass music in New England. 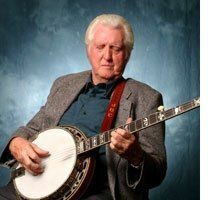 The awards will be presented during the 27th annual Joe Val Bluegrass Festival, Presidents Day Weekend, February 17-19, 2012, at the Sheraton Framingham, Framingham, MA.